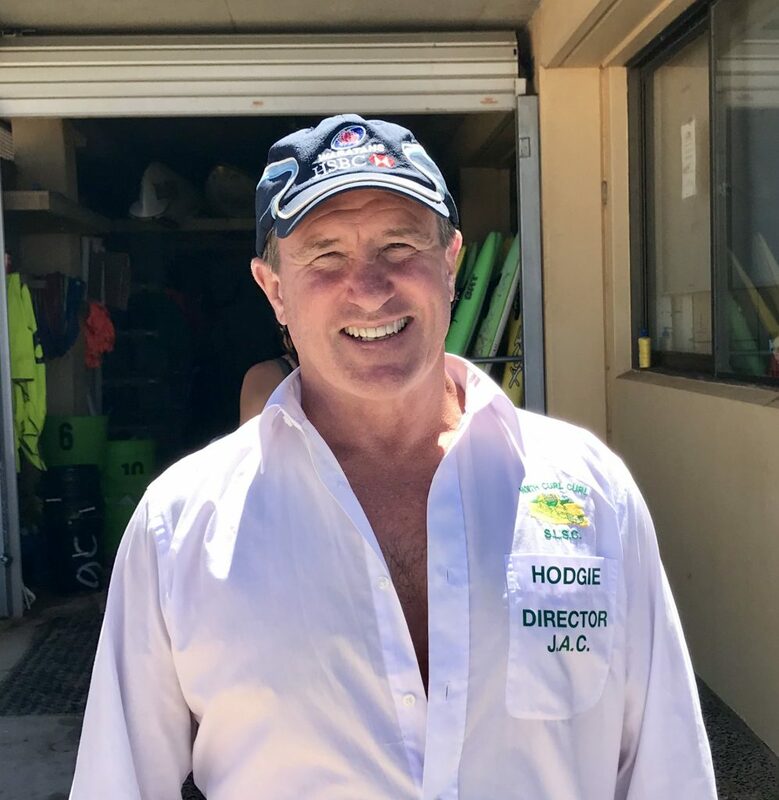 So now’s the time with settling dust(/sea spray) to review and look forward – this edition of Hodgie’s Bit’s has focus’ on a few plans for improvement and some new ideas. We had a great turn out for the presentation day despite some crazy wet weather – thanks to all who came. We aim to have monthly meetings during the season and these are open to all. If you can spare an hour or so on a Monday night (usually first Monday of the month), please come along. Feedback and shared opinions are valuable and additional people with some extra info helps the whole big group on the beach. These days, we get lots of the mundane and organisational stuff done by email, so we can use the face to face time to best value. Prepping for a club strategy session in May. We’d love to get some consensus on how Nippers can contribute to the overall goals for the club. There’s a few ideas below and virtually all of them require help from Mums and Dads. 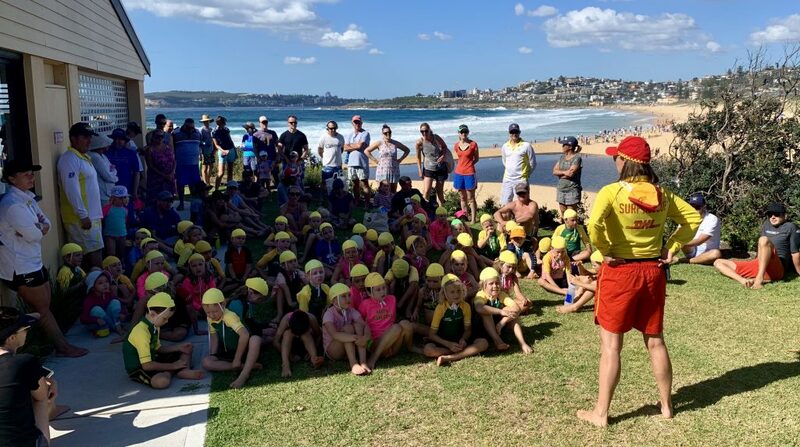 Nippers is different to I think all other sports where the connection between a coach and players should never be interfered with. 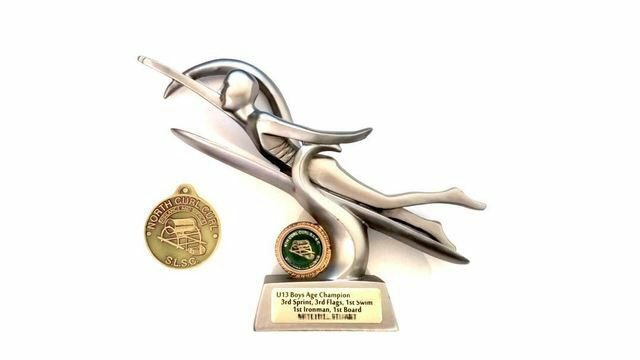 At Nippers our (amazing!) Age Managers are the coordinators of activities and need lots of help. If we had a parent helper for every 2 or 3 kids (and that group of say, a dozen, were well managed by age managers) we could achieve a much improved experience for all. Step forward. 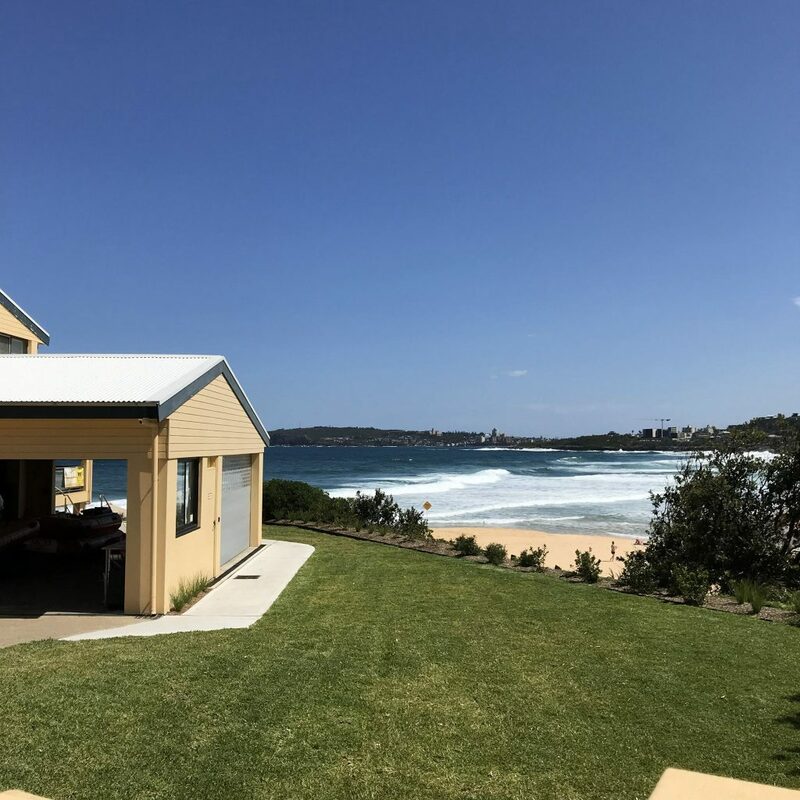 If you’re new to a surf club, it takes a while to feel comfortable. There’s a lot of terminology and stuff to learn. BUT, each member is equal, whether a long term patroller, a decorated carnival champ or a dad/mum of a new Nipper. 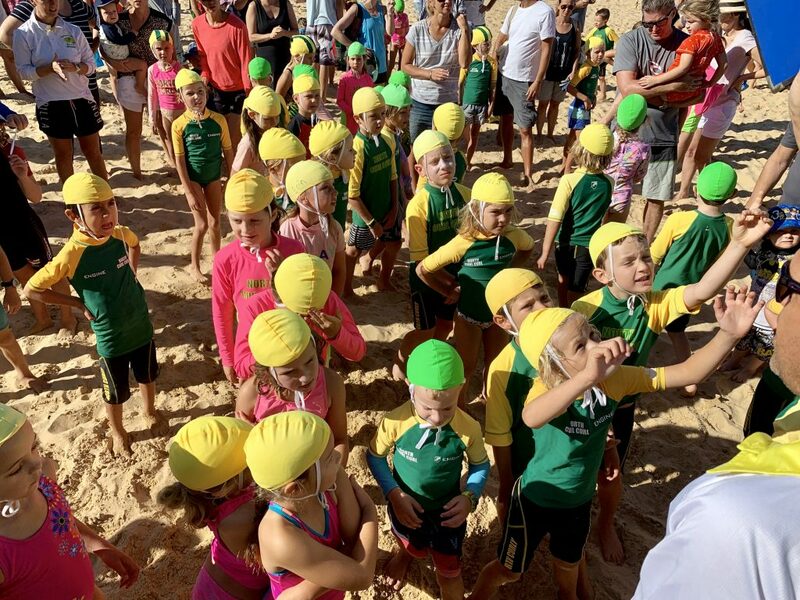 In Nippers we have tens and tens of new families and hundreds of new nippers each year. If you can remember feeling a bit out of touch when you started, please empathise with the new families next year – and help them out. 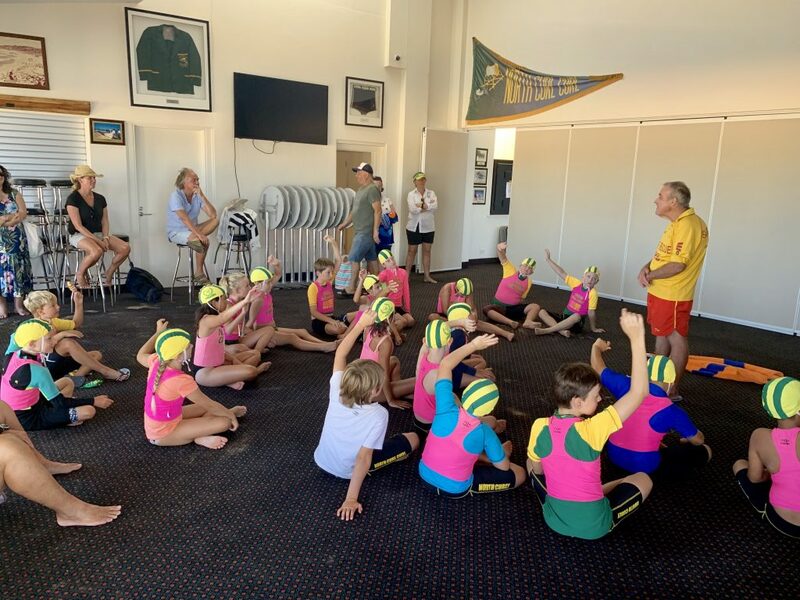 Our goal is for more nippers and adults to become better educated and more qualified so they feel more confident at being able to contribute and benefit from being members – hopefully for many years to come. A few ideas to get us going…. We’re thinking of having a gala event for the Mighty 67s the week before Nippers starts so they have the best possible introduction. Part of that would be an introduction to the club for the parents. There’s a fair bit of feedback suggesting that kids need to get to know each other’s names and get stronger friendships with ones they don’t go to school with. How? Our communication is a weakness but improving. Needs some focus. Two things this will assist is to convey what opportunities exist and how to get into it. For example, extra sessions for various activities for your specific level and how do I get to a carnival to check it out. Introduce handicap events so all levels of skill are catered for. Team events can also assist this. did all kids gain some knowledge/skill? have fun? did we cover a broad range of activities (eg not just water)? In some weeks we could set up three/four activities with dedicated parent groups running them. The nippers then can rotate within their groups. This enables parents to specialise and get really good at marshalling, starting and/or judging a particular event. We have some restrictions around the Mighty 67s and their participation in water events. We push the envelope, but perhaps we run the formal nippers a bit shorter for the little guys (90 minutes is a stretch for their attention span). Then have a voluntary swim between the flag session after signing out from Nippers. Early in the year, older age groups could “buddy” with the younger age groups to ease the management of large numbers of kids (especially as they get used to what’s happening). This leads to bonds and connections. The sign in and sign out process is absolutely vital but is a work in progress. How can we improve it? A feedback survey after last year identified reasons nippers didn’t return which included a few things that could very easily be avoided (if we’d known). Especially in younger ages, there’s very large groups. Stats this year show relatively low attendance which adds to the difficulty of tracking who’s there but could be worth addressing? 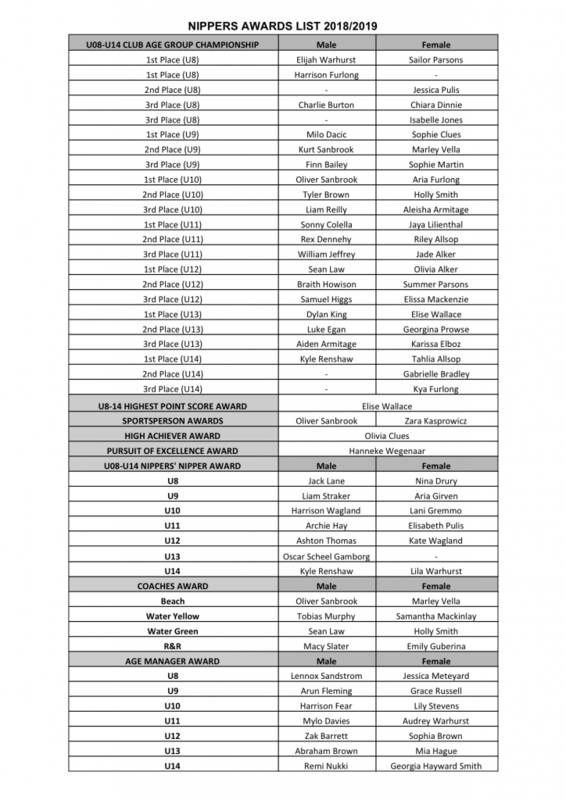 Maybe sub groups with age groups (in the past we’ve had mermaids, sharks, dolphins etc)…. What do YOU think? Come to our meeting on Monday night, April 8th at 7.30 and let us know! 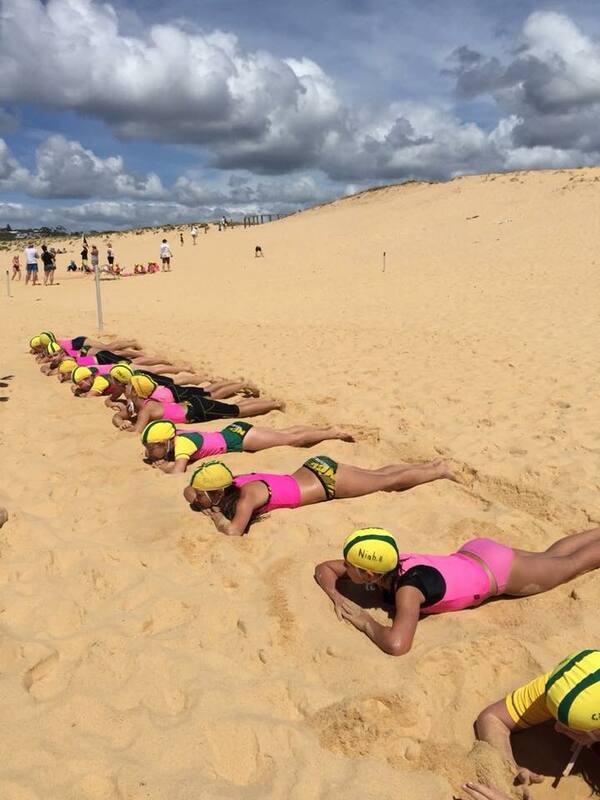 Previously this camp has been designed for the competing nippers more focussed on training and carnivals but next year we’re looking to broaden this.NCC Youth Development Camp will be 14 and 15th September at Swansea Belmont SLSC, Blacksmiths Beach. EVERYBODY IS WELCOME – COME HAVE SOME FUN AND GET TO KNOW YOUR CLUBMATES AND FAMILIES. Andrew Stuart does a massive volume of work in and around the club and in admin. He contributes a lot of brain power to solutions and proactive management. He also trains hard and the poor bugger busted his hand while moving around some equipment. 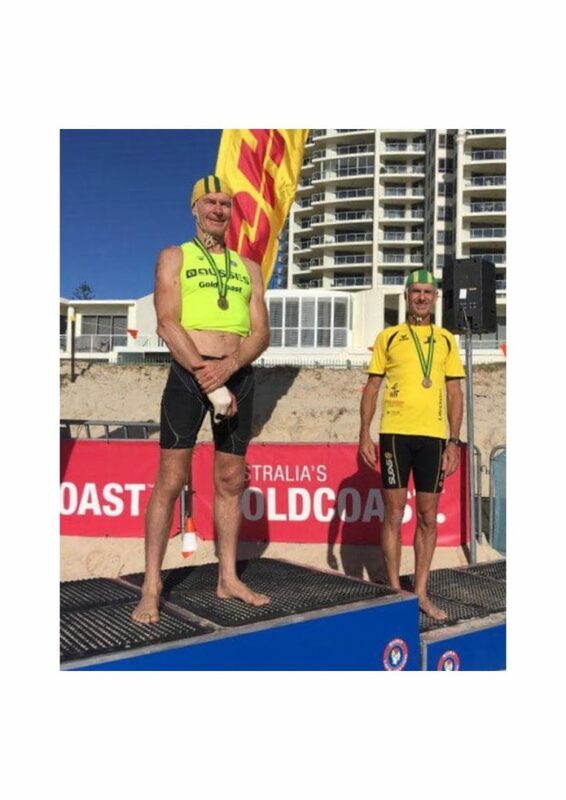 So water activities were out for him at the Aussies on the Gold Coast but he could still run – and he won GOLD for the club in the 2km run! Andrew Stuart, for many reasons, you are Hodgie’s hero. Two boat rowers walk into a bar. You would have thought they would have seen it. Two north Curly ladies are walking their dogs at the beach on a Friday night and they see that “bottles” is on so think they might have a drink. One has a black lab, while the other has a minuscule Chihuahua but they realise they can’t take their dogs into our club. The lab owner says “Watch this” and she strolls in with her dog and orders a beer. Sparkesy tells her, “Sorry, you can’t bring your dog in here.” “He’s my seeing eye dog,” the woman replies feigning offense and Sparkesy apologizes and serves her the beer. A panda walks into a bar. He gobbles some beer nuts, then pulls out a pistol, fires it in the air, and heads for the door. f(x) walks into a bar and the barman says “sorry, we don’t cater for functions”. A woman walks into a bar and asks for a double entendre so the barman gives her one.